La Ligue des droits et libertés is launching this week the spring 2014 issue of its magazine Droits et libertés. 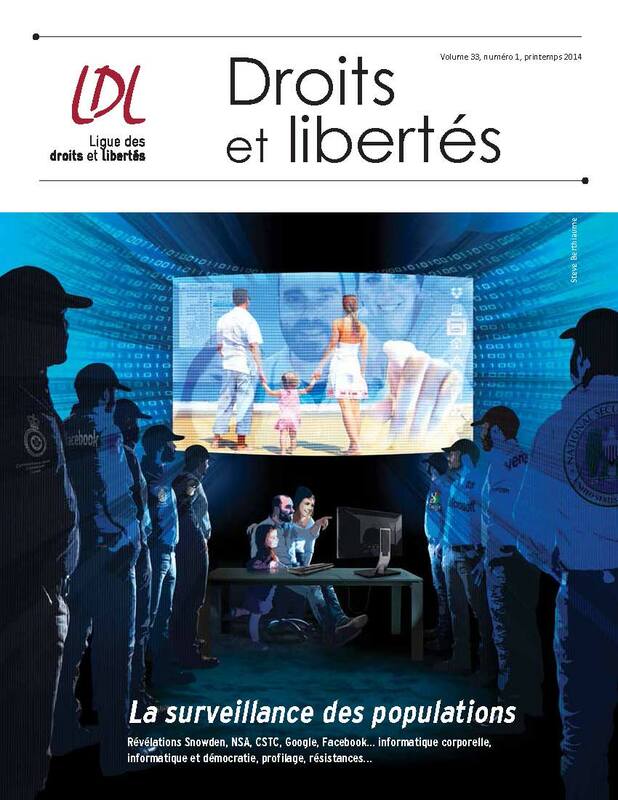 In a context where the revelations of Edward Snowden sparked a healthy public debate on the establishment of a system for monitoring populations, this edition aims to shed further light on the evolution of issues of surveillance and of privacy and personal information protection, their implications for democracy and human rights as well as the prospects in terms of resistance and alternatives (in French only). ICLMG’s National Coordinator, Roch Tassé, and ICLMG’s Communications and Research Coordinator, Anne Dagenais Guertin, have each written an article in this issue. 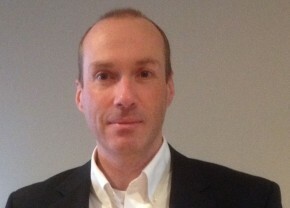 This entry was posted in News from ICLMG, Resources on 16 June 2014 by ICLMG CSILC. Abstract: Two thousand and thirteen was the year of the spy. Edward Snowden – “leaker” or “whistleblower” depending on one’s perspective – ignited a mainstream (and social) media frenzy in mid-2013 by sharing details of classified US National Security Agency (NSA) surveillance programs with the U.K. Guardian and Washington Post newspapers. For related reasons, 2013 was also the year in which the expression “metadata” migrated from the lexicon of the technologically literate to the parlance of everyday commentary. The NSA revelations fuelled media, academic and other speculation about whether similar surveillance programs exist in Canada. That attention focused on Canada’s NSA equivalent (and close alliance partner), the Communications Security Establishment Canada (CSEC). CSEC does have a metadata collection program, prompting questions about its legal basis, and the extent to which CSEC is governed by robust accountability mechanisms. This article focuses on a single aspect of this debate: By reason of technological change and capacity, have the state’s surveillance activities now escaped governance by law? A broad question with a number of facets, this article examines the specific sub-issue of metadata and its relationship with conventional rules on searches and seizures. The article concludes that the privacy standards that CSEC must meet in relation to metadata are much more robust than the government seems to have accepted to date. This entry was posted in Resources on 13 May 2014 by ICLMG CSILC. A bilingual series of 10 short interviews on the state of democratic rights and dissent in Canada. This entry was posted in Resources on 10 May 2014 by ICLMG CSILC.